We are now leaving the Summer behind us and heading into Autumn. With the evenings beginning to cool it’s time to think about changing the bedding for having a better nights sleep. I love this time of year. With fall beginning, leaves falling from the trees, colder nights. It’s time to dig out the Autumn and Winter duvet and prepare the bedroom. I absolutely adore warm snuggly duvet with gorgeous duvet covers. 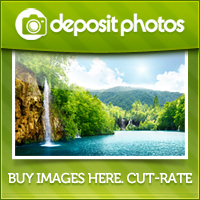 You can get some really lovely duvet covers which can compliment your Autumn bedroom. A relaxing atmosphere in the bedroom can make for better sleep. Here are some of my favourite Autumn/Winter duvet cover designs. 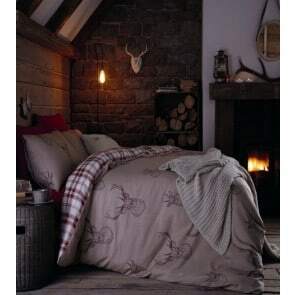 This stunning stag design gives your bedroom that toasty log cabin feel. The Innsbruck Grey Duvet gives you the Winter and Christmassy feeling. You can also add bedspreads and throws to your bed for extra warmth. I love rustic colours and country patterns for this time of year for the bedroom. It really freshens up the whole room, yet keeping it warm and cosy. Adding a patterned duvet with geometric shapes adds another dimension to the theme of your bedroom. 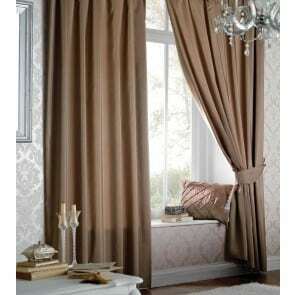 Why not invest in some lovely new curtains for your Autumn bedroom to update the look. I think pretty designed curtains make a room that extra special. These latte coloured curtains are the perfect shade of colour for Autumn. Curtains are great for keeping out the cooler air for this time of year, leaving you to have a better nights sleep. If you are planning on updating your bedroom for the fall season, why not also take a look at the children’s bedrooms. Kids need to have the perfect sleep-inducing environment. A room that is quiet, dark and cool can help to promote better sleeping habits. To achieve this environment, thick and heavy curtains or blackout curtains are key. 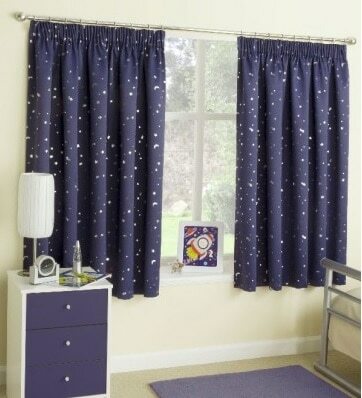 There are a fantastic range of children’s curtains for Autumn on Yorkshire Linen. I have to say that my favourite are the moonlight navy blackout curtains. Perfect for that dreamy kids bedroom, yet blocking out the light. There are some wonderful accessories out there that you can find for the bedroom. Lovely pictures, cushions and a thick warm cosy rug are great additions to your Autumn bedroom to add colour and style. 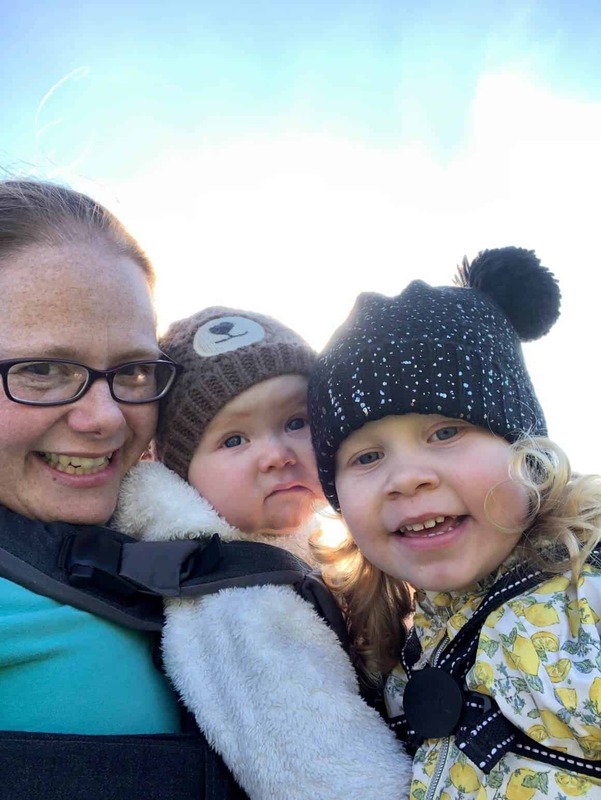 Are you ready for Autumn yet? 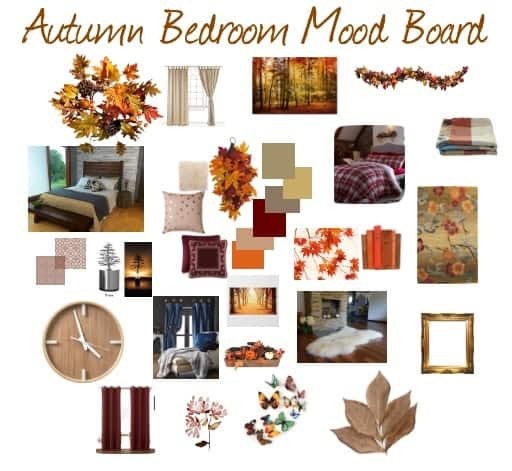 Do you plan to give your bedroom or your children’s an Autumn makeover? You have reviewed some gorgeous bedding. I can’t wait to bring out my thicker duvet, so I can curl up in it at night.